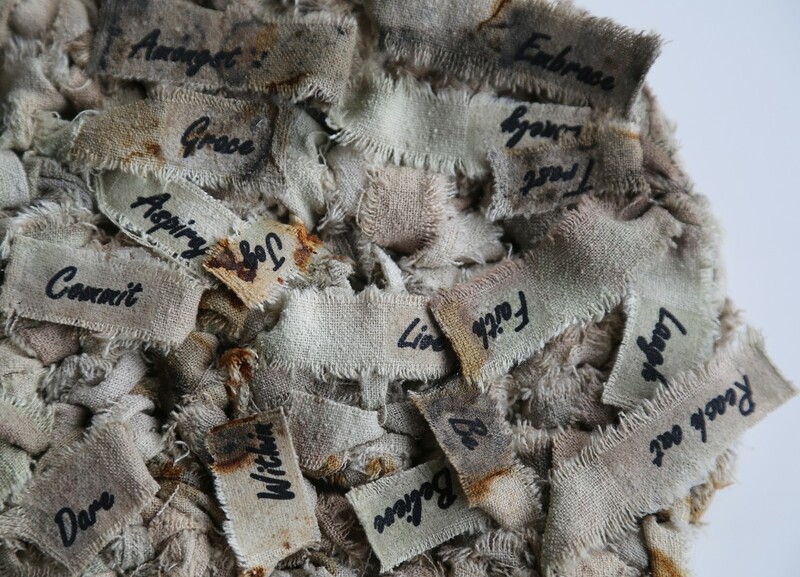 Jolanta’s miniature textile work, part of the Museum of City of Gdynia’s International Baltic Miniature Textile Collection, 2013, selected for an exhibition in Germany. Works of 43 artists from around the world take part in the exhibition. The work will be exhibited in Nürmberg’s Art Centre, from 15th October till 16th November 2014.